Ads are one of the most annoying things that a smartphone user faces every day. Sometimes, These Ads disturbs you in some critical moments. Pop-up ads, Video ads, and banner ads. All are disturbing for most of the Smartphone users. These ads create a massive problem for us. 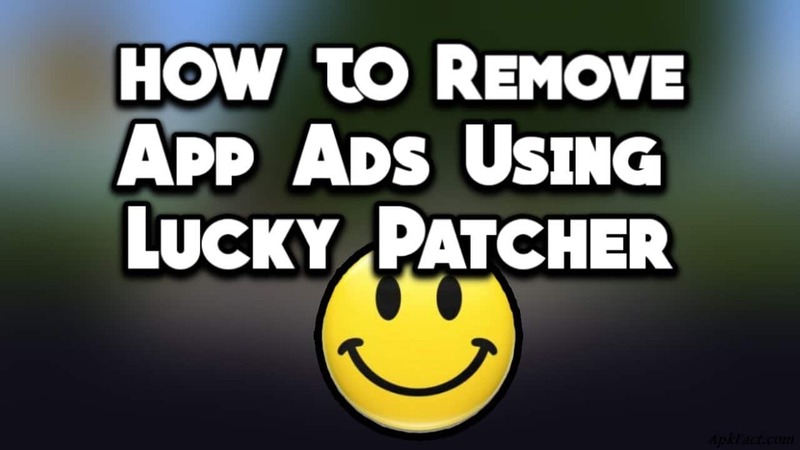 Well not anymore, As today, We are going to take a look at the “How to Remove Ads with Lucky Patcher”. 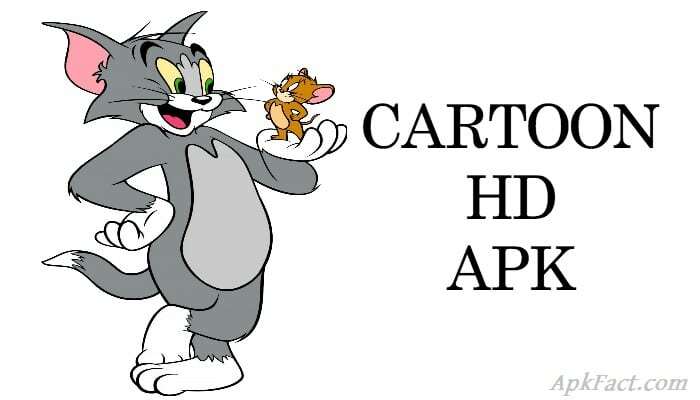 Lucky Patcher can Modify the data of any application/game. It is a straightforward task to remove the “License verification of an application” with Lucky Patcher. You can customize any application with the help of Lucky Patcher. It can change the in-app purchases status of any application, remove google ads, etc. 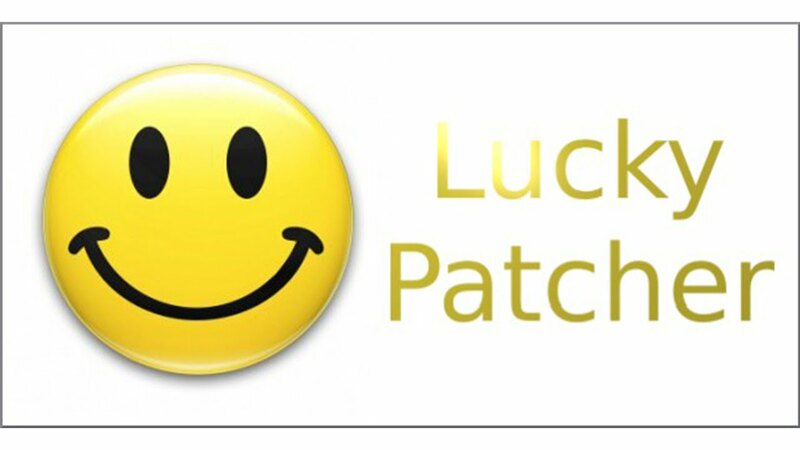 Your device needs to be Rooted to access the features of Lucky Patcher. It is not an easy task to use Lucky Patcher for the first time, but Once, You learned to use it. You will be able to perform all the Tasks efficiently. How to Remove Ads with Lucky Patcher? Step 1) Make sure that your Device should have Root access. If your device is not Rooted, You won’t be able to use Lucky Patcher. There are tons of tutorials related to Rooting available on the internet. 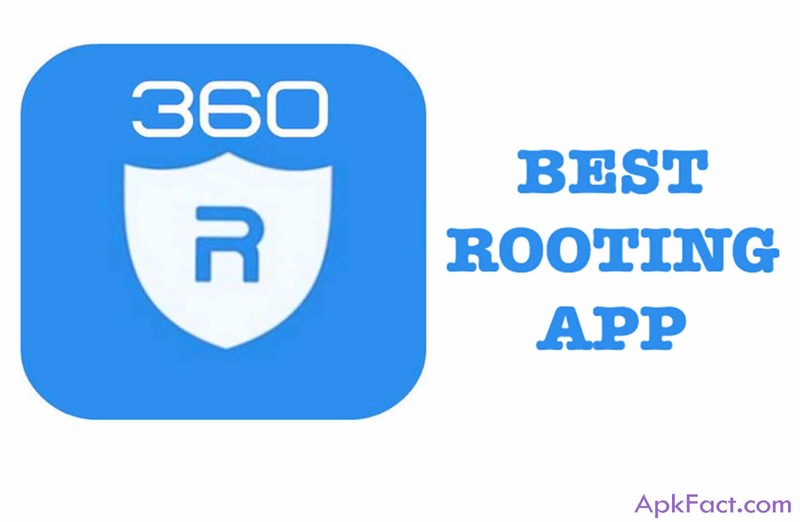 You can Root your device with the help of those tutorials. Step 2) Download and Install the Lucky Patcher apk successfully. It is not available on Google play store, but you can download it from the Google. Step 3) Select the application which you want to be free from ads. Step 4) Click on that application and new options will be appeared. Step 5) Click on the 3rd Option “Open Menu of Patches”. Now, a new window will appear. Step 6) Choose the 2nd Option “Remove Google ads”. Step 8) Ignore all the options and click on “Apply”. Step 9) Wait until the Process gets completed. It may take some time. Congratulations, You are now learned to remove Google ads from any application with Lucky Patcher. You can try this method any almost every form. Lucky patcher makes customizing the license of any application very easy. You can perform many changes in an application with the help of Lucky Patcher. Blocking Ads is just one of those features. You can access many more features by Lucky Patcher. 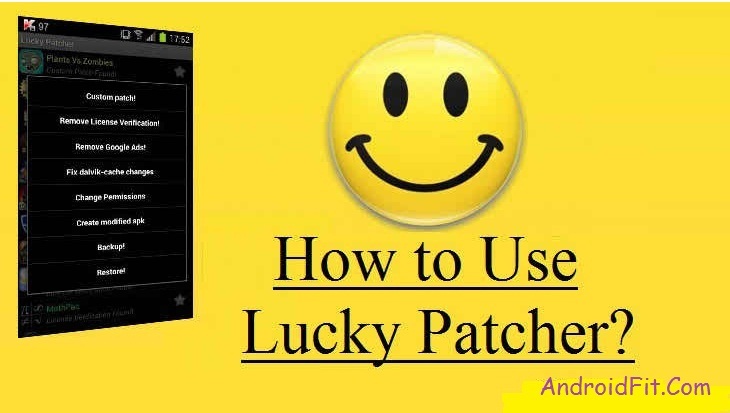 The Lucky Patcher is a bit hard to understand at first usage, but once you are learned to use, then you will be able to perform any apk license customization task by lucky patcher. These were our How to Remove Ads with Lucky Patcher. You can subscribe to our Newsletter for more Tech Brewed Content.